Every year, the Society for Science and the Public hosts a nationwide science fair for high school seniors. Sponsored by Intel, the fair grants over $1.2 million in awards to bright young scientists for projects covering everything from cancer research to secure satellite communication. Not only is the research compelling, but also some of the students' personal difficulties have revealed true determination. One such case is Samantha Garvey—a homeless teenager. Garvey is one of 300 applicants who were accepted as semifinalists. Each semifinalist, along with their school, will receive $1,000 for making it this far. But over half of the prize money has yet to be awarded. The winner of the fair will receive $100,000. Garvey's story has inspired numerous news articles and donation pledges from neighbors and strangers. Since her family began living in a homeless shelter on New Year's Day, her local county has arranged for her family to live in a subsidized house and corporations have donated furnishings. And today, Representative Steve Israel of Long Island invited her to see President Obama's State of the Union address on January 24. Although Garvey's project focuses on the predators and environment of bivalve mussels, projects this year span all science disciplines. Many of the projects involve physics research often reserved for undergraduate or even graduate students. For instance, semifinalist research projects include studies on quark gluon plasma, 3D visualization of the human genome, and theoretical graphene research. All of these projects, remember, are being done by high school students. On January 25, the 40 finalists will be announced. And if a student makes it that far, they'll certainly be in good company. Former finalists of the science fair include physics all-stars Brian Greene, Lisa Randall and four Nobel laureates in physics. Be sure to look for the list of finalists next week. Eventually, the finalists will have their names published in Science News, the flagship publication of the Society for Science and the Public. For now, you can see all of the semifinalists and their respective projects here. 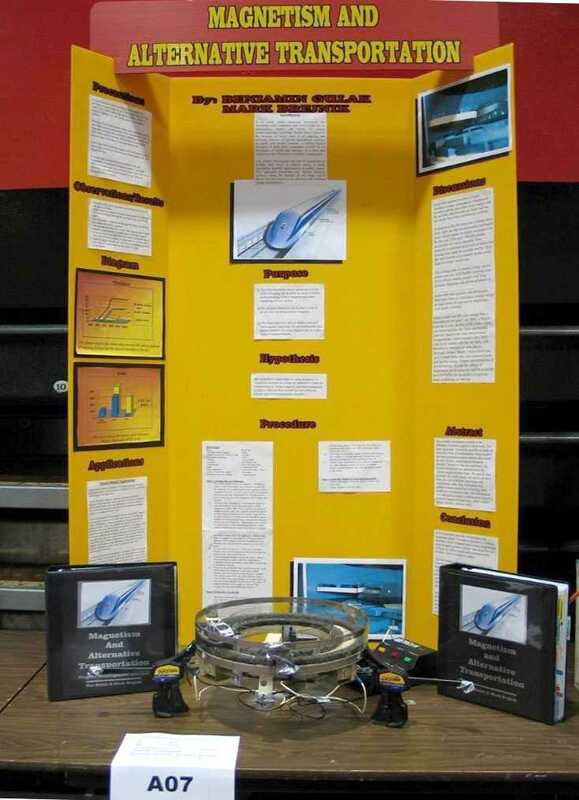 It's good to see that the science fair model is still allowing students to showcase their brilliance! I clicked over to the list of the semi-finalists, and was beyond impressed. Iowa Caucuses Security: Can Quantum Physics Help?